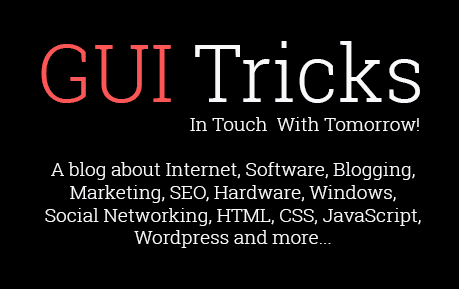 5 Steps To Translate Your Website Content | GUI Tricks - In Touch With Tomorrow! 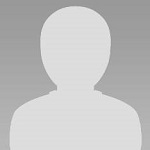 5 Steps To Translate Your Website Content - GUI Tricks - In Touch With Tomorrow! Translating your website content to other languages can truly help drive more traffic to your website and increase your sales and leads. There are many perks to this option but it can also be quite difficult to make this work in the long run, especially when you decide to translate your content to more than one language. The good thing is that there are quite a few services and tools which can help you achieve your goal and keep the quality of your content. On top of those, you will need to know a few things about translations and how to make it work for you. 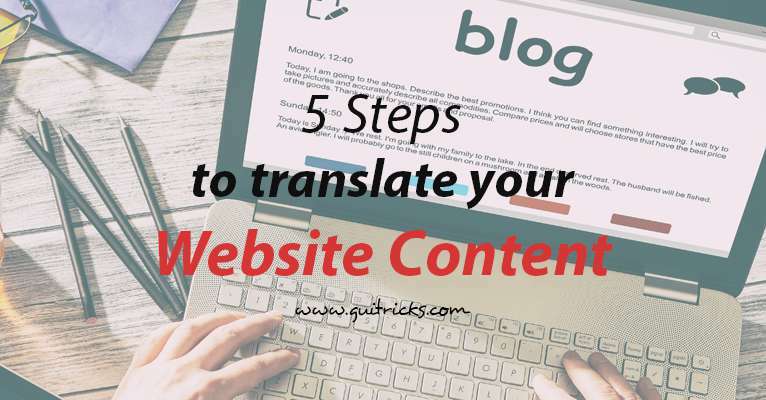 Here are some steps you should definitely follow if you want to translate your website content correctly. Before you even begin translating your content, there are quite a few things you should take into consideration. First of all, translating into other languages can be quite hectic and it can require a lot of time and funds. If your company is still growing, you might want to take a minute and think about how many languages it can truly support in the long run. On top of that, you will need to think about what exactly you need to translate on your website in order to help your customers enjoy a localized user experience, despite their language. If you are regularly uploading content and support a blog, you might need to start translating your posts as well, along with the rest of your website. Last but not least, you will have to define the number of languages you wish to translate your content into. The more thought you put into this process, the more certain you will be that you won’t be making any mistakes and spending money for no reason. In order to make sure that the translations will be worth it, you should check your website’s analytics and your followers on your social media accounts in order to see where most of your followers and customers come from. This will allow you to pick the right languages to translate your content into, in order to satisfy their needs. After working on the first part and choosing the languages you wish to be translating your content into, you should work on globalizing your entire website in order to make sure that it can handle the new languages. First and foremost, you will have to check if there are any design-related issues which could hinder the translation process. For example, there might be come charts and tables mentioned in your posts which can’t be extracted for translation or some graphics might not contain enough space in order for your text to expand and fit the requirements of the new language. In addition to that, you might come to find that you have quite a few problems regarding the different time of each country, the currencies and even the characters and special characters of each language. These are all things which can take a while to spot and can truly hinder the translation process. This part though will truly help you save time and money in the long run. Finding potential errors are this stage will help you know what to point out to your translators before you even begin the translation process. You will simply be able to spend less time and money of later and future corrections. A very big part or translating our website content in more languages is making sure that it is still visible and easy to find online, even in another language. SEO keywords are a very important part of online visibility and they can truly help attract even more customers and traffic to your platform. 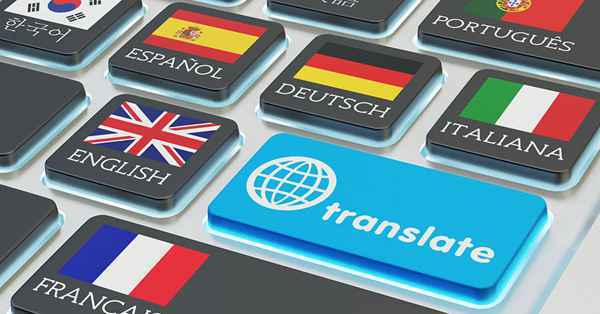 The problem with translations is that when you translate a document from one language to another, you can never be sure that the keywords you spent so much time researching and picking, will be as effective in the new language. The best way to handle this is to work with an expert in the field who will be able to research online analytics in order to help you pick the best keywords for the new languages. If that is not possible, Google can truly help you find efficient keywords and improve your SEO strategy for the better. A very important part of localizing your content is making sure that the translators you work with are professionals who will be able to make everything sound good to the locals who read it. To a great extent, this is a problem that can be solved by working with native translators. What native translators do, which might not be possible for just any professional translator, is that they actually think in the language they translate in. Apart from avoiding any easy grammar and comprehension mistakes, they will be able to translate native words and phrases with much bigger ease and that can truly make the big difference in your content. Working with either a translating company or a professional translator can save you a lot of money and effort when it comes to proofreading the content. Pick Writers offer a great list of the best translation services and translation reviews in order to help you pick the best one to fit your company’s needs. Native translators and translators which have actually studied their profession will make the least amount of mistakes and can be truly trustworthy to work with. Last but not least, a very important part on translating your website content is making sure that it is free of all grammatical and formatting mistakes. This will make the difference in your website and it will show your customers that you are truly committed to offering them a great user service. The best thing you can do here is to first of all have your translators proofread their own content. There are plenty of free online tools which can help you proofread and edit your content for very little to no money and if used by the right person, can save the, a lot of time and effort in the workplace. While you might think of it as a simple process which will help you attract even more customers, you should keep in mind that there are quite a few things to look out for when trying to translate an entire website. There can always be things you might end up missing and you have to make sure you are ready to take on that responsibility. In any case, you will have to work with professionals who know what they are doing and who have enough experience in order to help you localize your content, depending on your niche and the products you are selling. The bigger a website is, the more time you will have to spend translating everything that is already on it. As long as you can put enough time and effort into it, your website will truly be able to serve the needs of all your customers internationally.